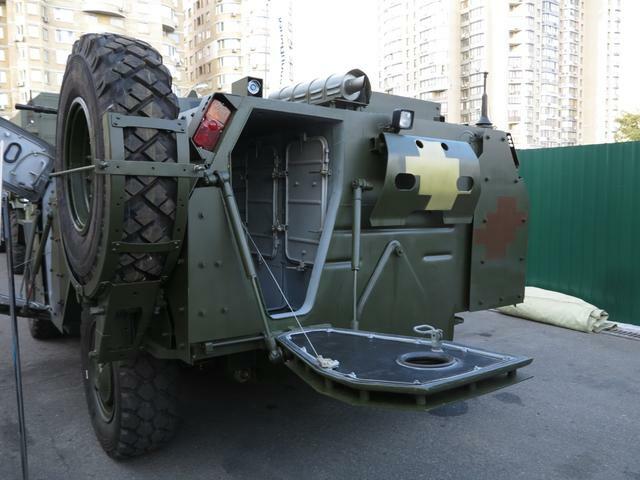 Ukrainian state-owned company Promoboroneksport, part of the UkrOboronProm concern, is proposing a version of to replace the military’s outdated Soviet-built BRDM-2 amphibious armored vehicle still in service with the Polish Army. 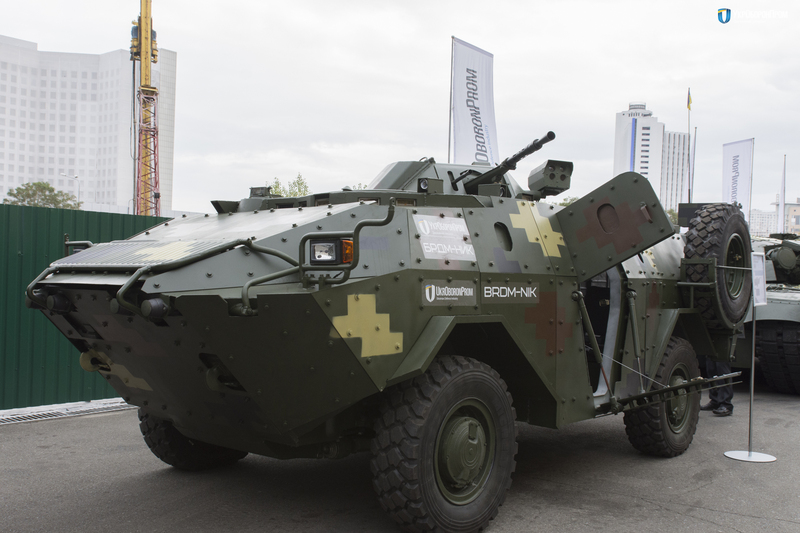 The UkrOboronProm has announced on 7 September that Promoboroneksport signed a memorandum with the WZM company, subsidiary of Polish defense contractor Polska Grupa Zbrojeniowa SA (PGZ), about cooperation in the issues of joint modernization of the Mongoose armoured reconnaissance vehicle. The Mongoose (formerly BRDM-NIK) armoured reconnaissance vehicle is a modernized version of the Soviet-built BRDM-2 amphibious armored vehicle developed by the SE “Mykolayiv Armoured Plant”. The Mongoose is enhanced with front armor. The hull is manufactured from armor steel which is 10 millimeters thick. Mounted protective armor elements give it additional tenacity. This scheme of armor will allow for a considerable increase in the level of safety of the vehicle as well as its crew. According to the memorandum with the WZM company, it was decided in the near future to complete the work on the modernization of the Mongoose prototype. In September 2018, is planned a presentation of upgraded combat vehicle at one of the Polish test range. According to the results of the tests, it is planned to conclude a contract between the participants in the negotiations on the joint modernization of the Mongoose in the interests of the Armed Forces of the Republic of Poland. Early, the local media has reported that the Polish Ministry of Defense plans to acquire 200 new vehicles for an estimated €300 million (US $330 million).